“I’ve not been making it too easy for myself this morning! The first stage [SS10] was okay but we didn’t have a great rhythm through the second one [SS11]. There was very mixed grip in there and it was very difficult with a lot of stones on the side of the road. We ended with a slow puncture towards the end, but we managed to keep it on the rim so we didn’t lose too much time. “The stages are a lot nicer today – not so hard on the car and a lot more enjoyable to drive. We had a little issue with the launch and stalled on the start line of the first stage [SS10], but the feeling is much better today and it looks like we’re on the pace. “We didn’t have the pace that we wanted this morning and it feels as though there is something strange with the rear of the car. The car feels as though it is searching the road all of the time but for the moment we are not sure why that is. 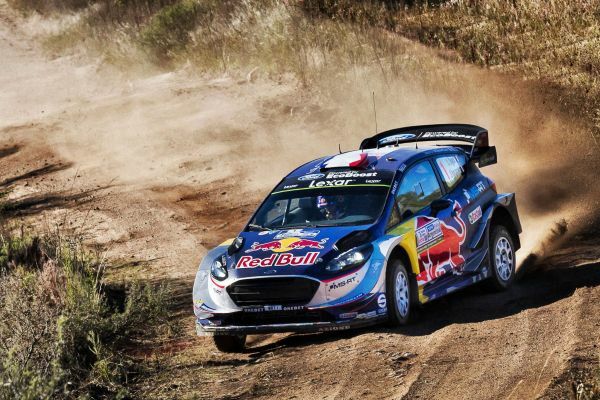 Elfyn Evans built a surprise Friday lead at YPF Rally Argentina. 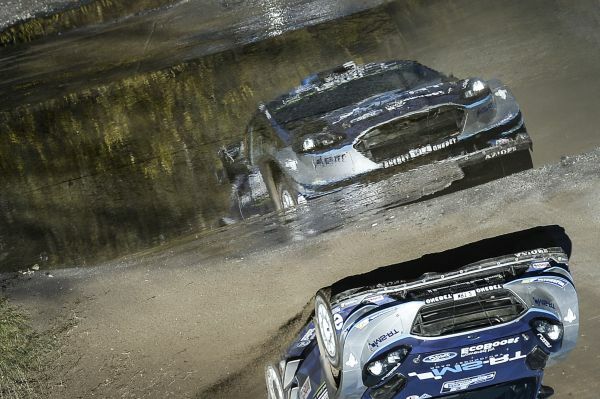 Prepare to get wet and wild on day one of Rally Argentina.